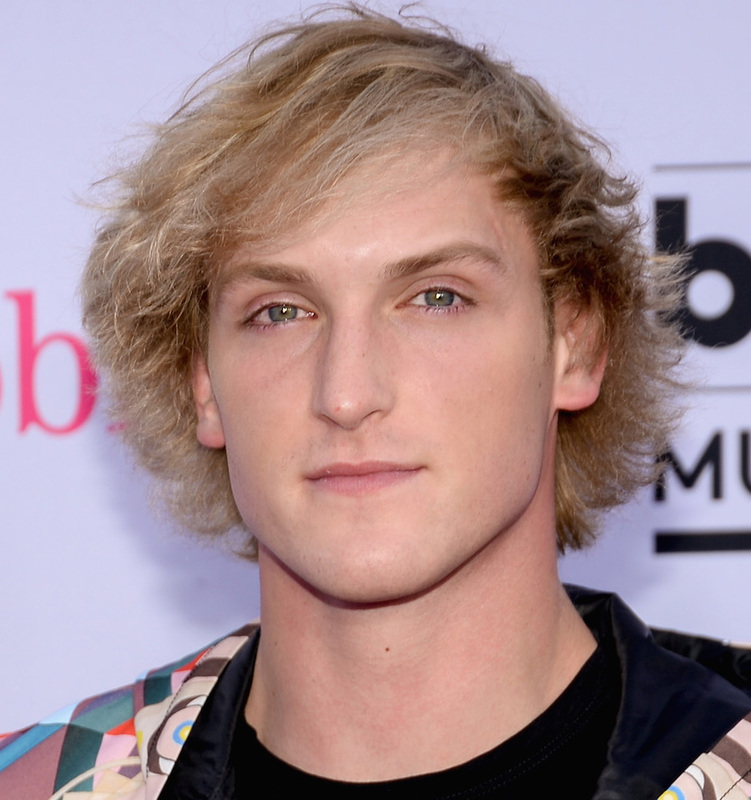 Earlier this week, 22-year-old vlogger and YouTuber Logan Paul posted a video containing footage of a suicide victim’s body that he discovered in a Japanese forest infamous for high suicide rates. The 15-minute video, titled “We found a dead body in the Japanese Suicide Forest…”, instantly sparked outrage across the globe. As if Paul’s decision to show the victim’s body wasn’t callous enough, he made a number of jokes about the victim for the enjoyment of his 15 million YouTube subscribers — many of whom are under the age of 18. The video has since been deleted — but YouTube isn’t responsible for its removal. Paul himself chose to delete the video after receiving intense backlash. As for YouTube? Prior to the video’s removal, the platform had Paul’s video listed as #10 on its trending page. After its removal, a copy of the video was ranked #2 as of Wednesday morning. Although Paul is absolutely to blame for filming and posting this unconscionable content, there’s another guilty party that must be held accountable: YouTube. An argument could potentially be made that everyone is entitled to freedom of speech and expression, no matter how egregious and dangerous — but that line of defense immediately crumbles when we take a brief look at YouTube’s track record. YouTube had no qualms about putting the suffering of a suicide victim on full display. 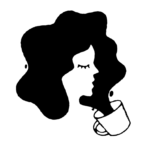 But here are a few things the platform has had qualms about: LGBTQ+ content and an interview series about issues such as human trafficking, abuse, and racism. YouTube has demonetized LGBTQ+ content, and Google pulled funding for Matan Uziel’s channel, Real Women, Real Stories, which, despite its disturbing subject matter (women share their experiences surviving abuse, racism, etc. ), does not use graphic, sensational content to accompany the interviews. And yet the streaming giant allowed Paul’s video to thrive and even encouraged more clicks by featuring it on the trending page. Never mind the fact that Paul referred to the victim as “it,” and the video featured a chilling close-up of the person’s blue hands. It’s not too hard to figure out what’s going on here: Regardless of how unethical it may be, sensational content gets clicks — and those clicks keep YouTube’s pockets lined. According to Wired, YouTube collects 45% of the advertising money generated from the videos of Paul and other vloggers. "Of course YouTube is absolutely complicit in these kinds of things, in the sense that their entire economic model, their entire model for revenue creation is created fundamentally on people like Logan Paul," Sarah T. Roberts, Assistant Professor of Information Studies at UCLA and an expert in internet culture, told the outlet. This on its own is deeply disturbing — but paired with the demonetization of LGBTQ+ content and channel’s like Real Women, Real Stories, it’s downright infuriating. YouTube is a powerful platform that can be used to raise awareness about important issues such as homophobia, sexism, and racism — and many YouTubers are trying to do just that, only to be stonewalled by the website. Put “lesbian” in a title @YouTube flags it for review when it’s just about me and my wife playing a game. Logan Paul puts an actual dead body in a video and thumbnail that’s totally ok! Let’s put it on Trending!!! youtube: lgbt content is inappropriate. youtube: you're doing amazing sweetie! YouTube’s model and hypocritical standards are emblematic of a problem in society as a whole. Sensational content is valued more than content that’s meant to generate empathy for marginalized communities. Videos that have been demonetized were filmed responsibly and posted in order to raise awareness about serious issues faced by people in America and abroad. Paul’s video is a troubling example of how the social media era has dangerously blurred the lines between entertainment and reality. In turn, these blurred lines inhibit a viewer’s (especially a child or teen’s) ability to empathize with the victim because this person was used for entertainment value, rather than treated as a human being. Due to their young ages, Paul’s fans may not be in a place to fully grasp the tragedy they watched unfold in the video. After all, they watch his channel to be entertained by his antics. Through no fault of their own, many children and teens who saw this video don’t understand the level of exploitation and sheer callousness on display. In fact, a number of Paul’s young fans have already created vlogs of their own in which they express support for the YouTuber. A human being fell into such deep despair that they couldn’t bear to live another day. That human being’s family members and friends are undoubtedly devastated by the loss, and now they must live with the knowledge that millions of people kicked back and enjoyed the “show” of their loved one’s body being discovered. YouTube found it acceptable to both post this video and list it as “trending” — but the YouTubers who are out there attempting to raise awareness for very real, serious causes? Many have been demonetized and left in the cold. Amid the fallout, Paul has released a monetized apology video. Based on the number of views and comments, a SocialBlade report estimates that Paul will receive anywhere between $12,000 to $97,000 for this apology. If you or anyone you know is dealing with thoughts of suicide, you can reach The National Suicide Prevention Lifeline 24/7 at 1-800-273-8255.